Join FREE and get 10% off your next order! Spend & Save - Up to 15% OFF Storewide*! 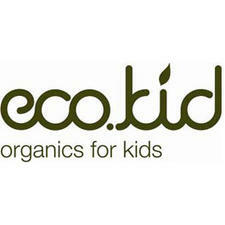 Eco Kid is an Australian range of Natural and Certified Organic children's skin, hair and body care products that are sustainable, vegan and cruelty free. 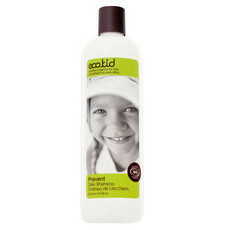 Eco Kid know that kids' skin and scalps are much more sensitive than adults', making the need for natural, safe and chemical free children's products even more important. 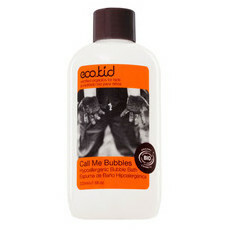 Eco Kid provide a range of gently formulated products for bath time, including the Call Me Bubbles Bubble Bath and Prevent Sensitive Shampoo. 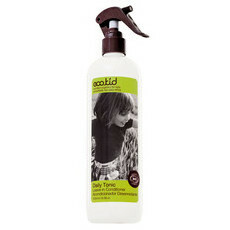 The Eco Kid range of Natural Lice Control is ideal for naturally and effectively combatting head lice outbreaks without the use of harsh chemicals, providing an ideal certified organic alternative. 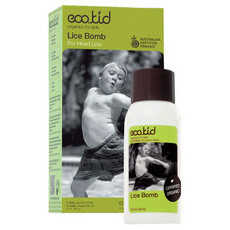 The Eco Kid Lice Bomb is a natural bathroom cabinet essential for busy mums who need to control head lice quickly and naturally! 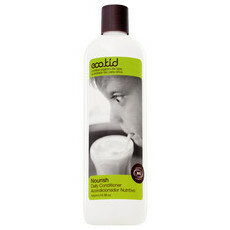 This brand has advised that no pure palm oil is used in their products. Any palm oil derivatives are RSPO certified, guaranteed by the traceability requested by regular audits and organic certification licences. "I love the being able to read all the product reviews before I buy and LOVE, LOVE the rewards program." Copyright © 2012-2019 BWX Digital Pty Ltd t/a Nourished Life®. All rights reserved.